Caroline will be one of my last 2011 Seniors that I am going to share with you before we start breaking in with the 2012 Mike Wise Seniors spokesmodels. 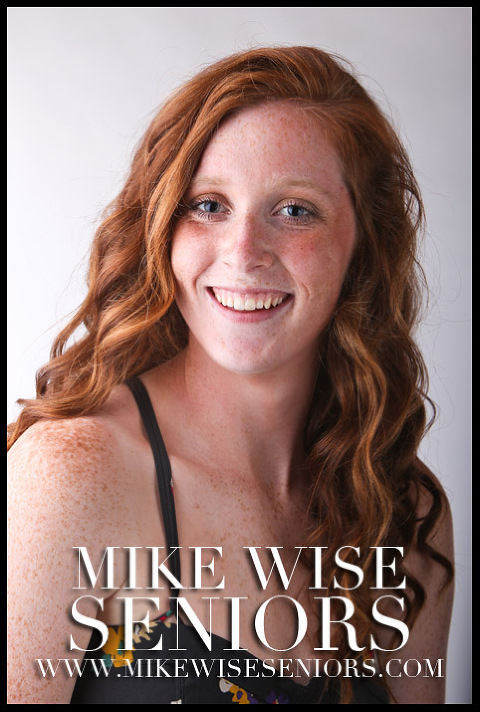 I have been super busy shooting the 2012 senior spokesmodels for www.MikeWiseSeniors.com, so if you haven’t visited there yet be sure to check it out. There are only a few spots still available for July senior portrait sessions, so contact me asap to get your session booked. 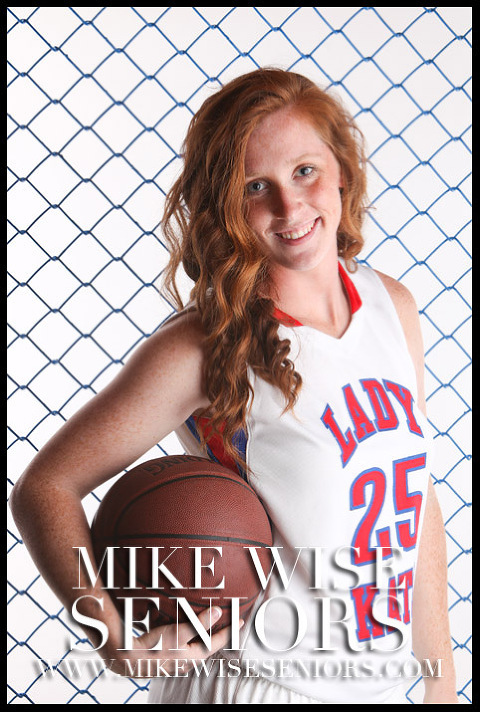 I really enjoyed shooting with Caroline on her sports pictures. I love trying to create a different look for each sport. 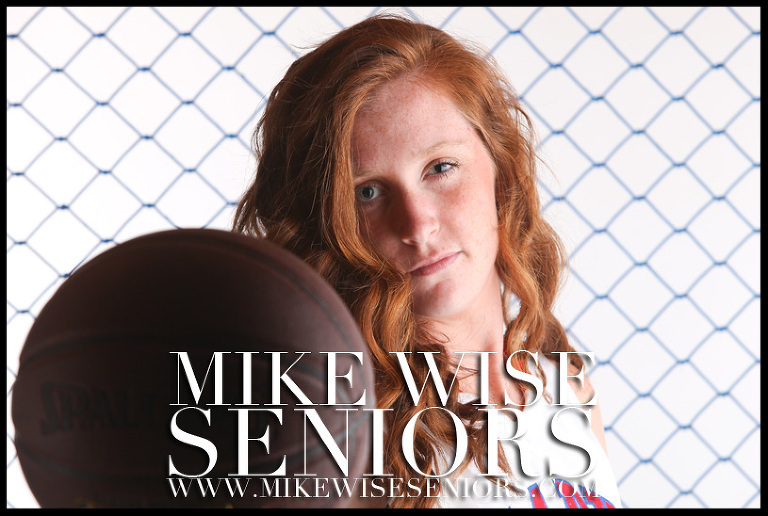 She is a three sport athlete for the Kokomo Lady Wilkats, so we had a lot of choices for her shots. It is also not everyday that you get someone that will dress up in a Scooby-Do0 outfit when it is on the verge of 90 degrees. Best of luck Caroline in your upcoming years! 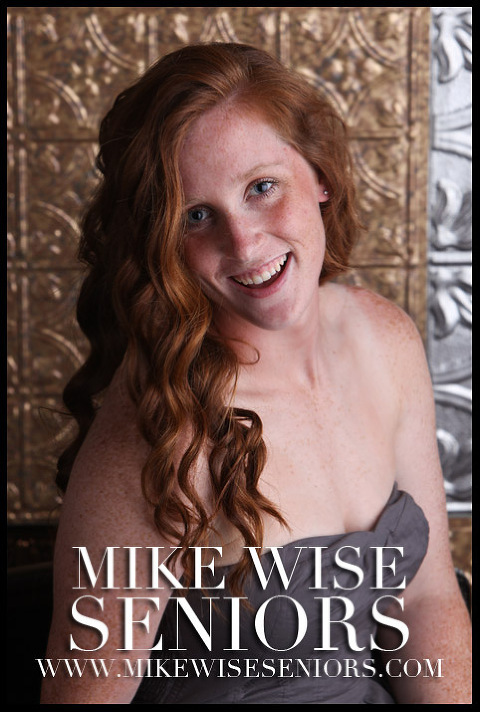 Be sure to add me as a friend on my Facebook page, follow what I am doing on Twitter, and be sure to check out the Mike Wise Seniors website to book your senior pictures for 2012!